Always looking at the latest developments in architecture, design and urban planning, we often attend and organize events to engage with developers, professionals and citizens. Modern urbanism involves several disciplines beyond architecture and sociology. Often the rules guiding urban development are established taking into account economic and political factors. In a complex scenario where the future of urban areas is more difficult to predict, how policymakers can take into account public participation? AQSO is pleased to announce the publication of the book ‘A Map of Hutopolis‘, a monograph comprising the projects developed during the Hutopolis research program and a series of articles written by researchers and professors on the topic of Chinese urbanisation. 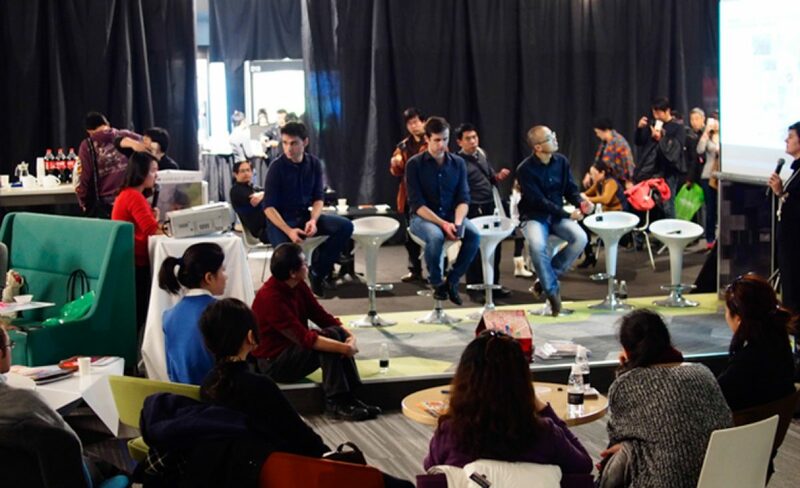 The second edition of the [email protected] festival, an event showcasing architecture and industry-related products with a special focus on innovation and education, took place in Beijing last December 5th and 6th. 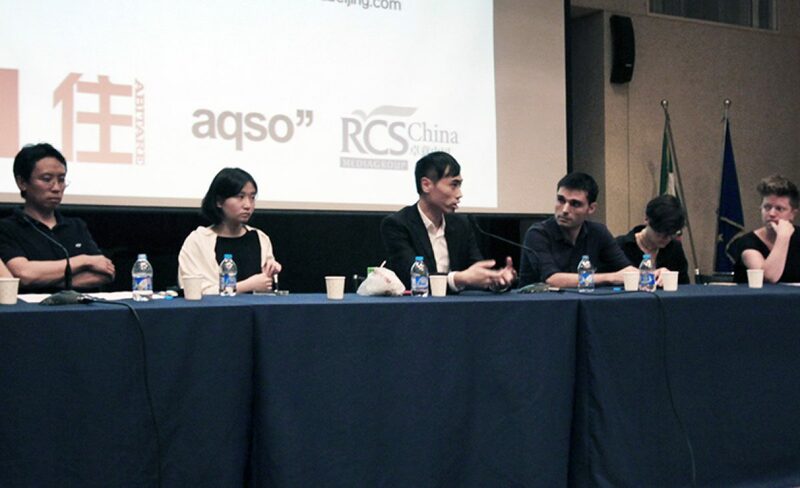 AQSO participated both at the ‘Spanish design in China’ seminar and the conference ‘Hutong to Hutopolis’. 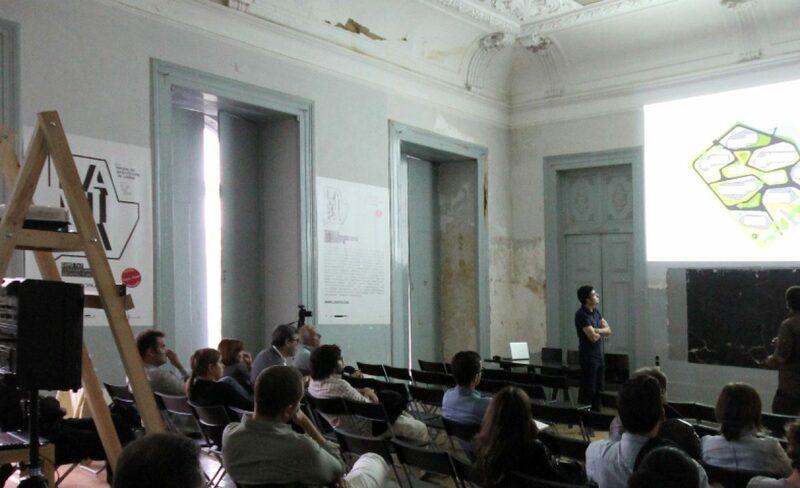 Last October AQSO presented the short documentary ‘3×3 projects in contexts’ at the Lisbon Architecture Triennial. The event was complemented with a lecture where the latest works done at the office were presented. Transformations, a dialogue about the evolving city is the title of a documentary recently presented by AQSO at the 2013 Beijing Design Week. 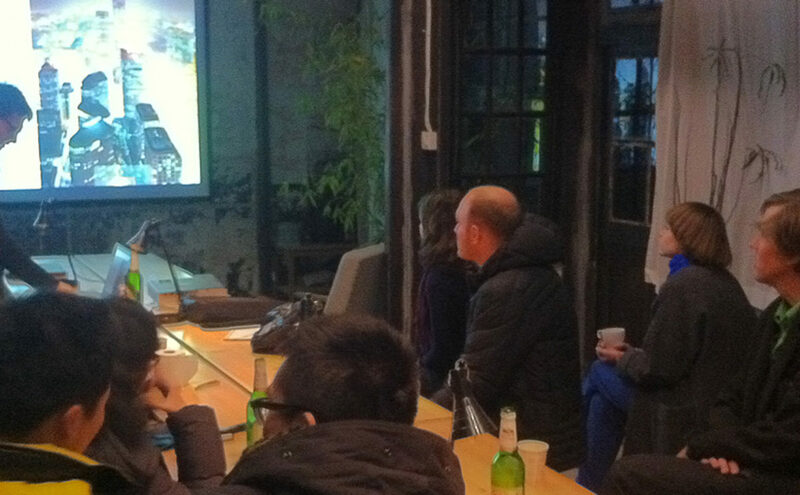 The movie is conceived as the conclusive chapter of the Hutopolis reseach program launched in 2011 for studying the urban changes on Chinese cities. 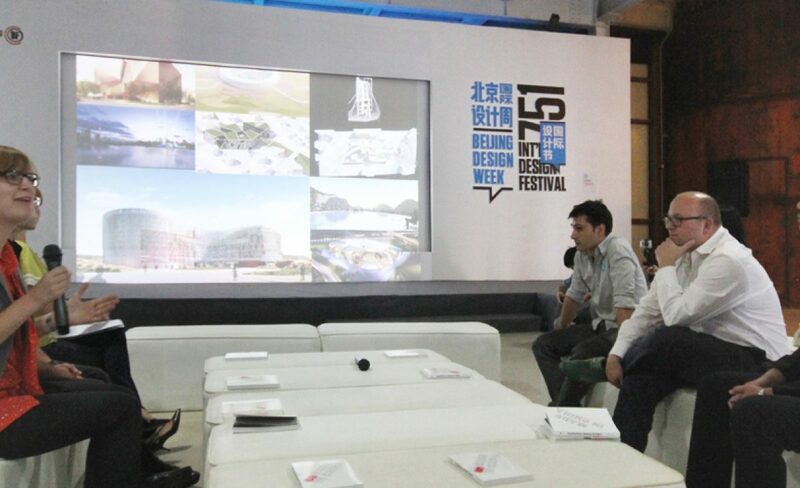 Cannon Design organized a roundtable at the 751 lecture hall coinciding with the exhibition ‘Unmade in China’ presented at the 2012 Beijing Design Week. 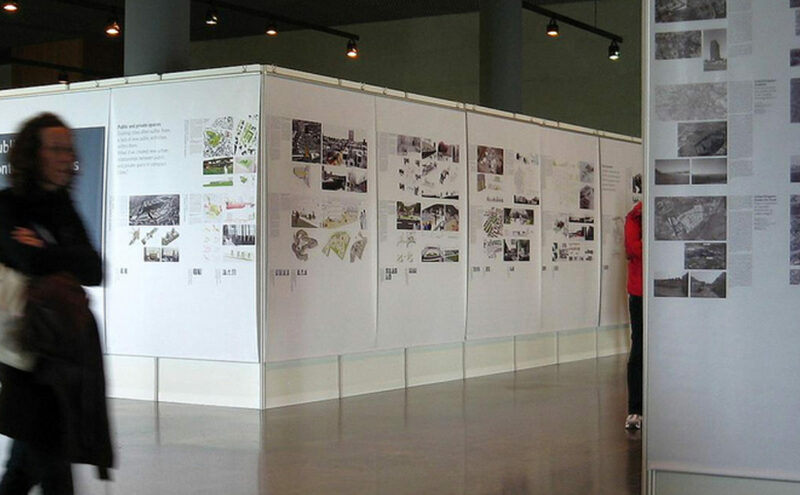 The event featured projects developed by the architectural firms featured in the exhibition followed by a discussion about the particular characteristics of the design process in the Chinese market. What is the influence on urbanism when a planned economy shifts to a new model of development? How to promote an urban evolution based on soft elements? 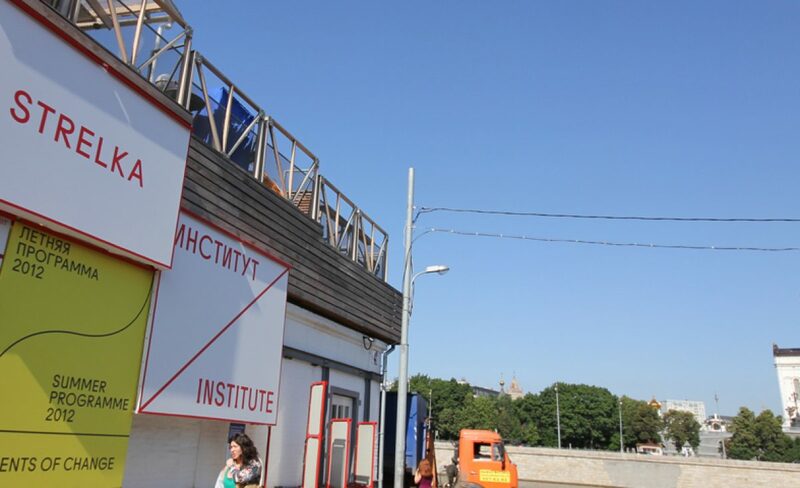 Can social interactions catalyse strategies of urban regeneration? 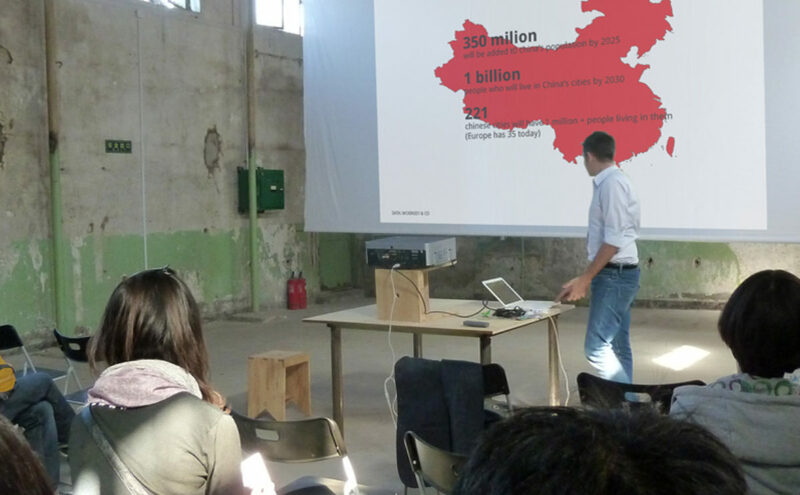 Last February 7th AQSO participated in the ‘Iterate’ workshop in Beijing with a lecture about the changing conditions of the Chinese cities and the progress of the ongoing research program ‘Hutopolis’. 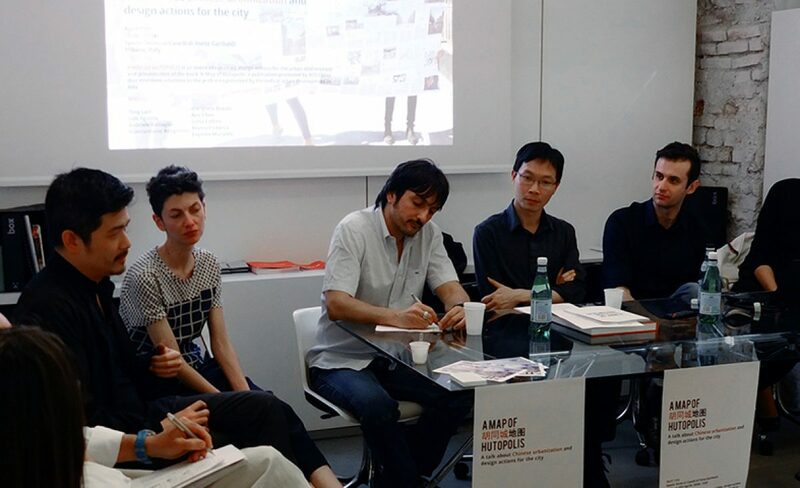 Giannantonio Bongiorno, curator of the exhibition ‘Next stop: Hutopolis‘, presented together with Luis Aguirre Manso the contents of the research that will start next fall about the Chinese urban conditions. 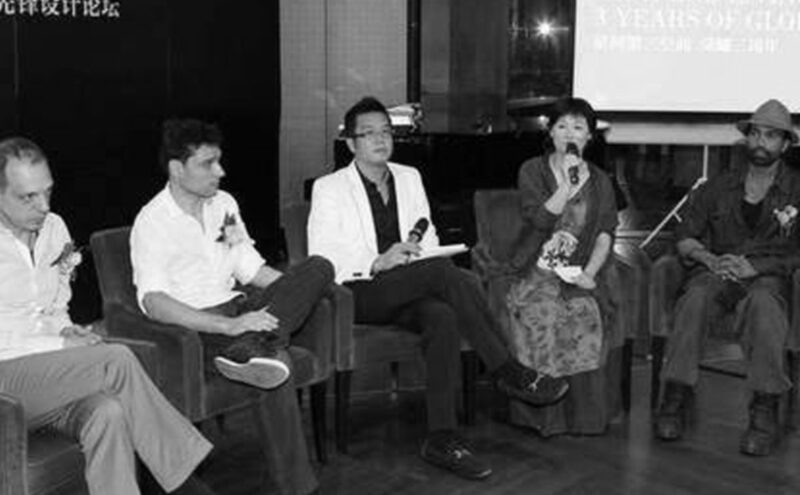 AQSO was invited to participate at the Global Pioneer Design forum organised by the Galaxy arts centre and 5cats editors in Shenzhen, China, last May 26. Lynn McMahon participated in the European Forum in Santiago de Compostela, Spain, which discussed the findings of Europan 9. The prize-winning project ‘Interactive Flexibility’ was exhibited at the Forum. This proposal for the development of Slatina Square in Opatija, Croatia, was included in the ‘Public and Private Spaces’ discussion.